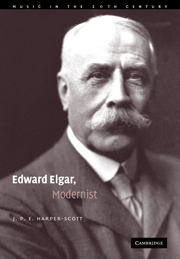 The first full-length analytical study of Edward Elgar's music, this book argues that Elgar was a modernist composer, and that his music constitutes a pessimistic twentieth-century assessment of the nature of human being. 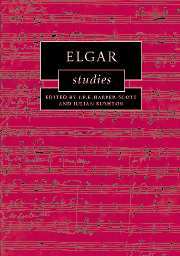 Focusing on Elgar's music rather than his life, Harper-Scott blends the hermeneutic and existential philosophy of Martin Heidegger with music-analytical methods derived from Heinrich Schenker and James Hepokoski. 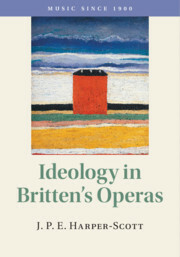 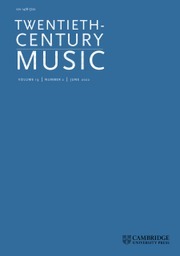 In the course of engaging with debates centred on duotonality in musical structures, sonata deformations, meaning in music, the nature of tragedy, and the quest narrative, the book rejects poststructuralist and literary-theoretical interpretations of music, radically interprets Schenkerian theory, and tentatively outlines a new space - a Heideggerian 'clearing' - in which music of all periods can be understood to operate, be experienced and be understood. 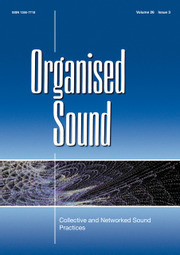 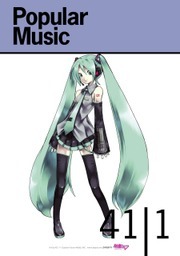 The book includes a detailed glossary which provides the reader with clear definitions of important and difficult terms. 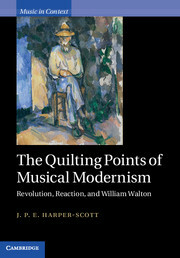 J. P. E. Harper-Scott is Temporary Lecturer in Music at Royal Holloway, University of London. 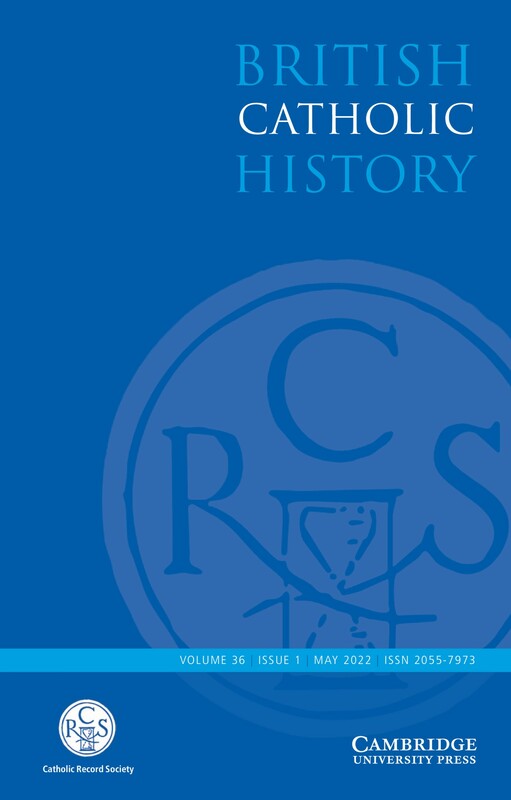 He studied at the University of Durham and at Magdalen College, Oxford. 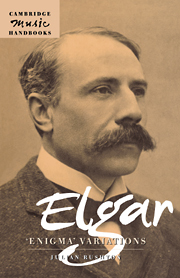 His essays on Elgar have been published in 19th-Century Music and Music Analysis, and he is a contributor to The Cambridge Companion to Elgar. 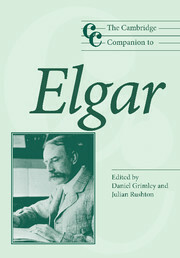 He is the co-editor, with Julian Rushton, of an essay collection, Elgar Studies (Cambridge, 2007). 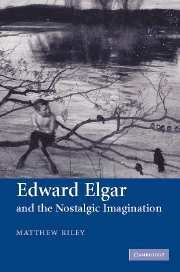 This is his first book.